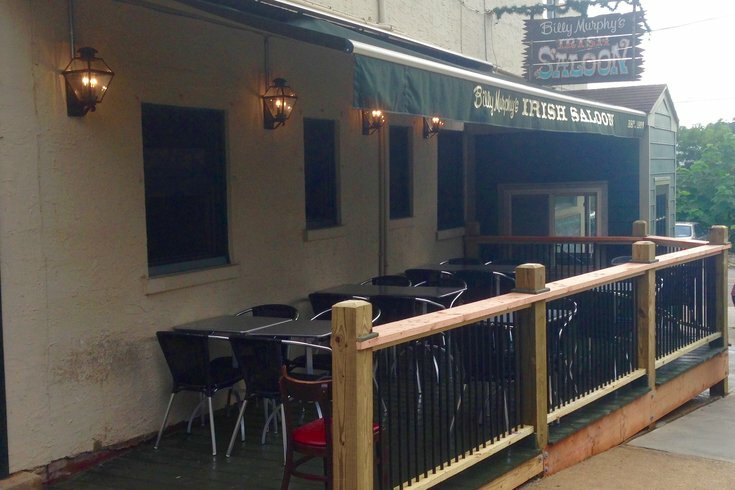 PhillyVoice is sponsoring a Quizzo Night in Philadelphia’s East Falls neighborhood next Tuesday (April 5). Even more specifically, it’s the Quizzo Night that I’ve hosted every other week since early 2013. First, it’s meant to extend an invitation for dear readers to attend. So with no further ado, here’s a sample round of what’s to come Tuesday night (at Murphy’s) and upcoming Fridays (on the website). 1. What perennial local candidate hopes to bring Donald Trump to the city of Philadelphia for a rally before the April 26 Pennsylvania primary? 2. Which Flyer did not score a penalty-shot goal in the team’s shootout win over the Washington Capitals on Wednesday night? 3. Name the “Orange is the New Black” star who will speak at Drexel University’s “Power of Inclusion” series event. 4. Within 5,000, how many Pennsylvanians recently registered online to vote in the upcoming primary elections, according to city election officials? 5. Can cats or dogs catch the flu from human beings? 6. 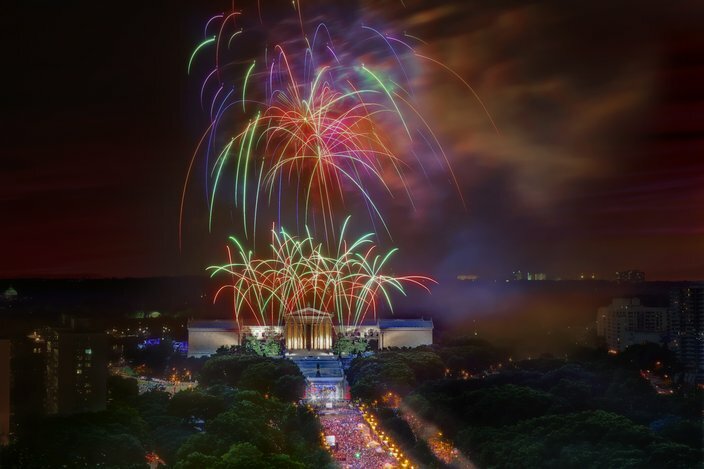 What local band is not expected to be part of the Fourth of July weekend Wawa Welcome America concert on the Ben Franklin Parkway? 7. What two former local “celebrities” will be part of localized team-stream coverage of the NCAA men’s basketball tournaments Final Four weekend? 8. What local brewery recently announced it would sponsor a “5,000 yard dash” event in October? 9. Whose signature will enable Vernon Harris, 53, of West Philadelphia to leave prison in July after a 1998 conviction on drug and weapons charges? 10. In years, how long was David P. Giordano sentenced to prison for fatally stabbing his neighbor in a dispute of loudly chirping pet birds? Fourth of July fireworks light up Benjamin Franklin Parkway.